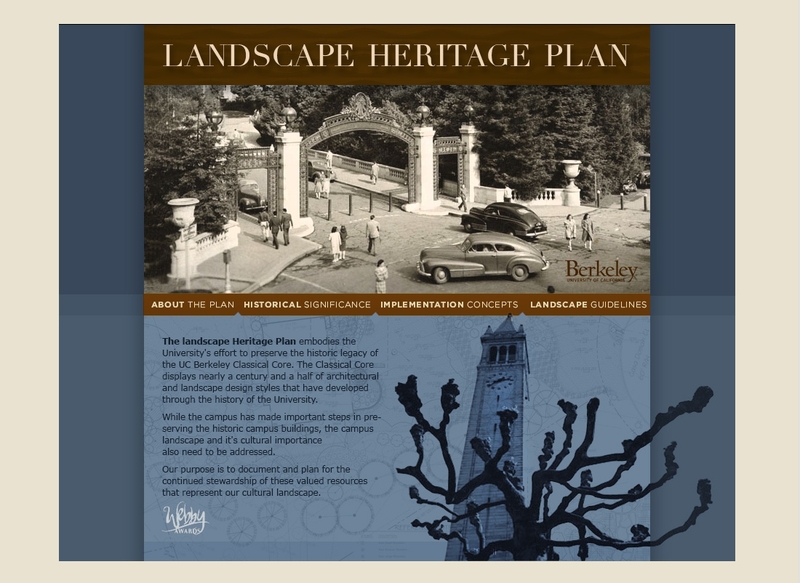 The Landscape Heritage Plan is a planning document that was created for the University of California Berkeley. 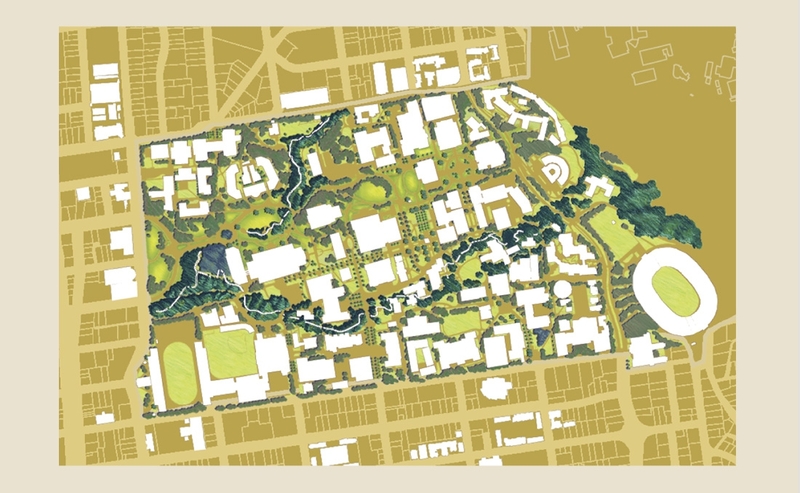 This plan examines key characteristics of the historic campus “core” and provides guidance for its continued development in a manner that respects and builds upon its unique landscape legacy. Collaborating with the Sasaki team, Cody Andresen designed both the printed and interactive document format, as well as a majority of the planning map graphics and illustrative maps.